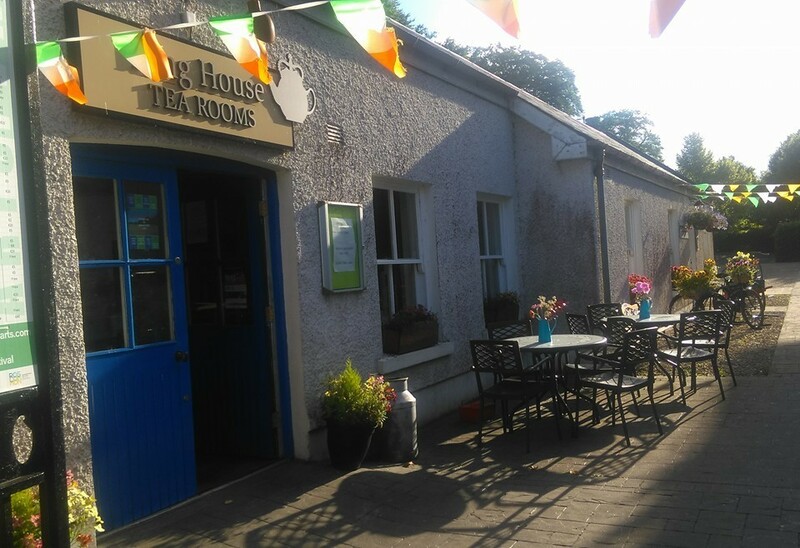 King House Tea Rooms is beautifully located in the grounds of King House and attached to the charming Boyle Craft Shop and Tourist Information Centre. 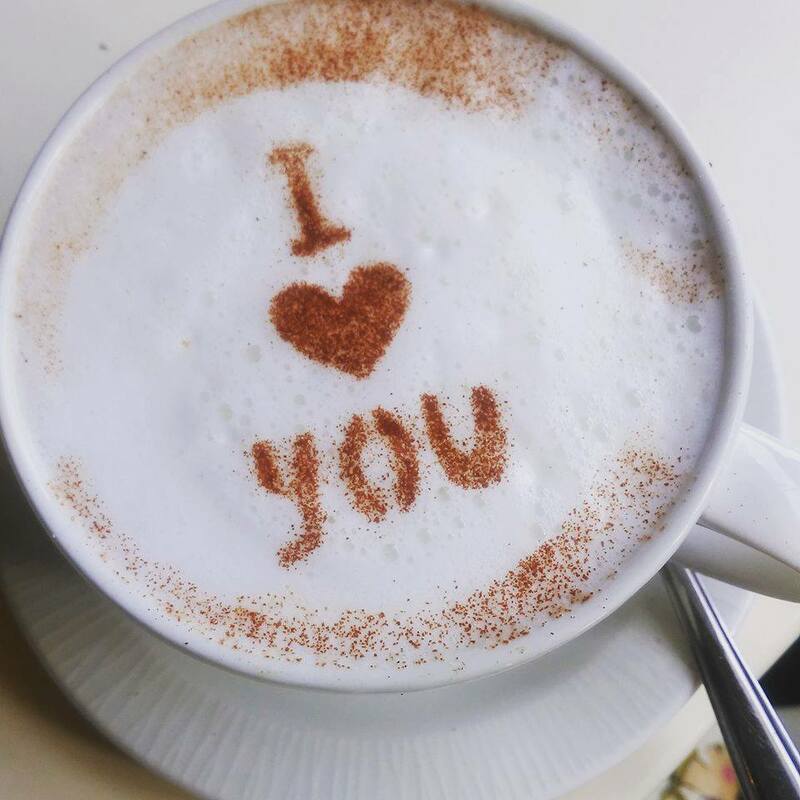 Relax with your food in the comfortable cosy surrounds of the Tearooms which have been newly decorated. On finer days enjoy your coffee in their outside dining area overlooking historic King House. 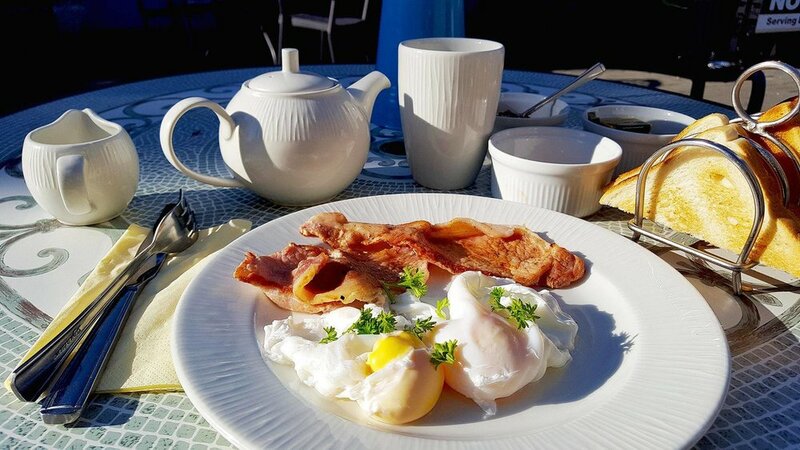 Breakfast and lunch is served daily with lots of tasty options to choose from. If you would rather something lighter, there is a wide selection of sandwiches and wraps. For the sweet tooth there is plenty of tasty treats available and all the delicious cakes are homemade. Another great addition to King House Tea Rooms is you can relax with a glass of wine while enjoying your lunch. 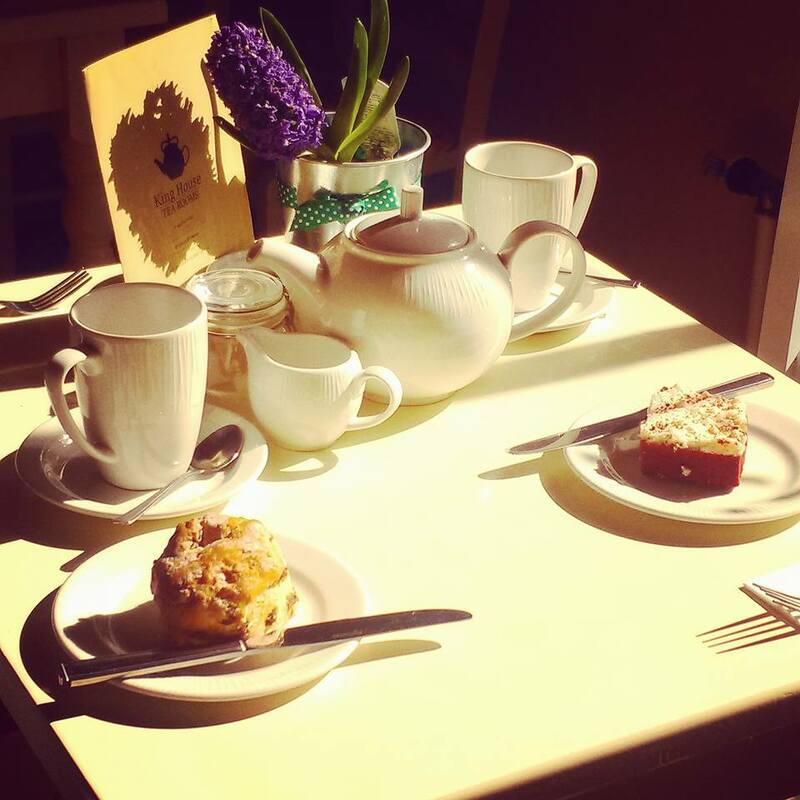 The aim of King House Tea Rooms is to use high quality, local, fresh produce and their suppliers include Croghan and Knockvicar Organic Gardens, Gannons Poultry and the Art of Coffee.